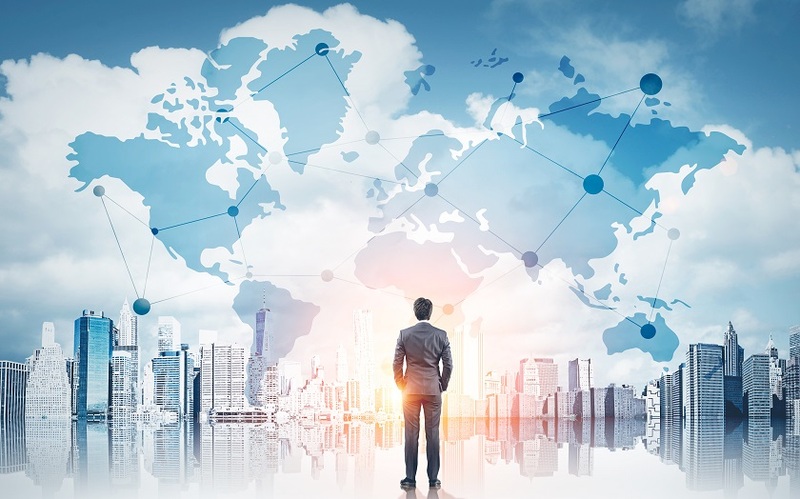 As OTT adoption grows and more consumers get onboard with its value, innovation, and flexibility, the international market is becoming all the more buoyant. Recently, OTT giant Netflix announced fresh subscription price hikes to help benefit service levels, key investments, and content expansion. And one of the most significant drivers of its future plans are contributions from the international market. 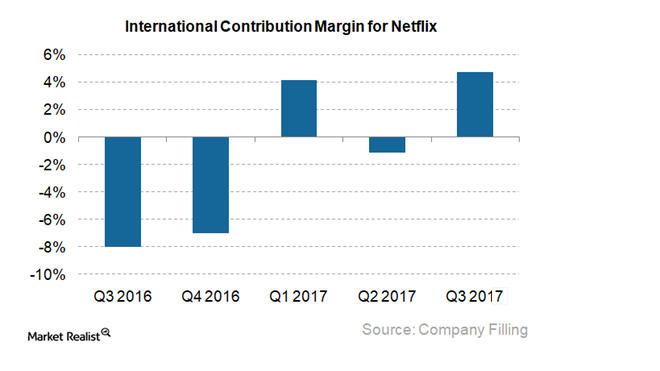 According to recent reports, the international contribution margin for Netflix hit positive territory twice in 2017 – with further growth expected this year. To gain a solid foothold internationally, Netflix has already targeted Brazil, France, Germany, and South Korea, and these initiatives will spread even further this year, and beyond. 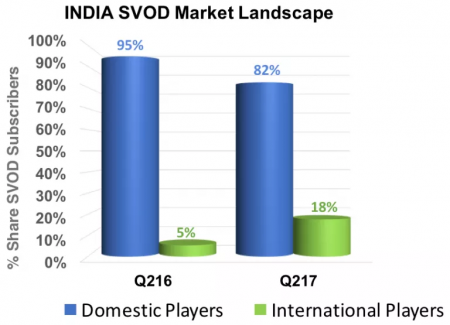 Last year, OTT became the biggest attraction in the Indian entertainment and media market, with international players ramping up their efforts, driven by the emergence of media company Reliance Jio and a subsequent boom in internet users. Viewership has increased while data costs have decreased and it’s had a positive impact on international interest. And speaking of international adoption, the Nordics are now ruled by international services – with around one-third of the Nordic population watching streaming video on an average day, mainly dominated by the likes of YouTube, Facebook and Netflix. In fact, Netflix in particular, top SVOD provider in every Nordic country and benefits significantly from its early entrance on the market. The fresh and emerging digital TV marketplaces a little pressure on the current incumbents. Global US media companies are very strong at present, both within the realms of SVOD and advertising. The consumer demand for local content is clear, but every Nordic country is fairly limited in size, driving up the cost of content creation, with local actors producing for far smaller audiences. The significant growth and interest in international content and services across the globe is a clear indication of success and by tapping into a wider audience, and mindset, there’s a real chance for providers to push the envelope further, resulting in fresh innovations and increased success.